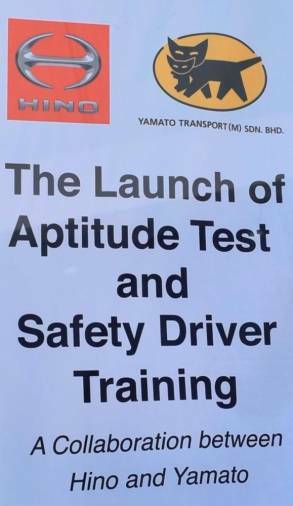 17 Apr 2019 / 18:57 H.
HINO Motors Ltd subsidiary, Hino Motors Sales (Malaysia) Sdn Bhd (HMSM), and Yamato Transport (M) Sdn Bhd (YTM) on Monday created a new safe driving training programme that leverages both companies’ safety-related experience and capabilities. HMSM represents the Japanese commercial vehicle and diesel engine manufacturer, while YTM is the Malaysian operations of Japan-based Yamato Transport Co Ltd, one of Japan's largest door-to-door delivery service companies. 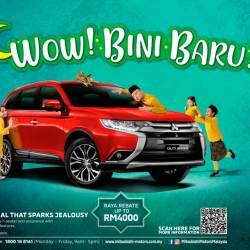 In order to contribute to the development of a safe and secure vehicle operating society in Malaysia, the two companies are taking advantage of their joint experience in both Japan and Malaysia to launch an initiative for safe vehicle operation in the logistics and transport businesses. 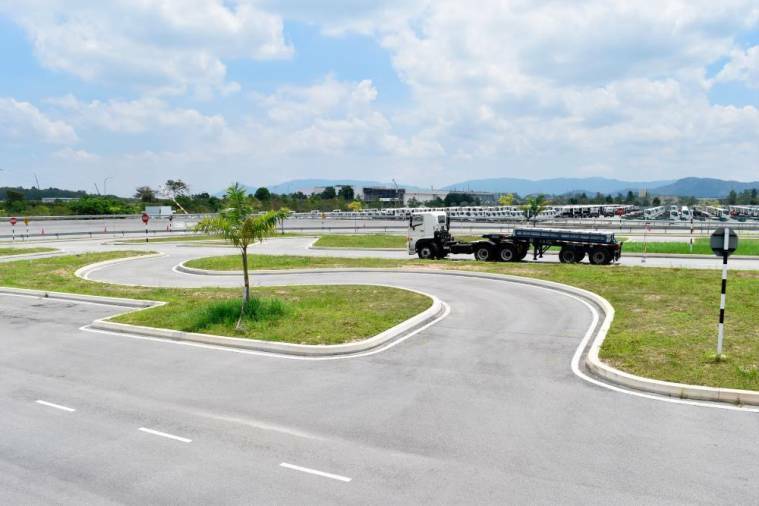 The companies’ effort is also due to the fact that death rates on Malaysian roads record the third highest globally*, where the current trend of accidents and fatalities is caused by heavy and commercial vehicles, such as lorries and buses. *Source: World Health Organisation (WHO). 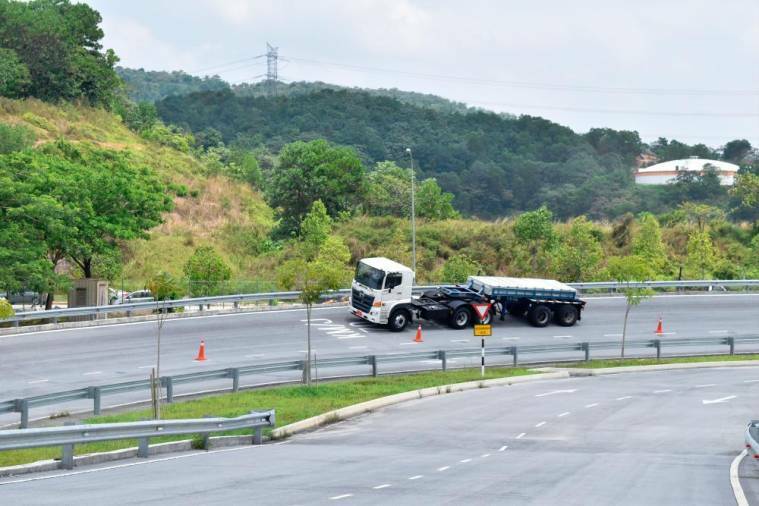 The programme focuses on a driver aptitude test (DAT) in a 39,600-square metre training facility belonging to HMSM which is offered at the Hino Total Support Customer Center (HTSCC) in Bandar Seri Sendayan, Negri Sembilan. “Malaysia has a population of about 30 million and a steady economic growth rate of around 5% annually, making it a leader among developing countries in Southeast Asia,” says both companies. The event on Monday’s guest-of-honour Japanese embassy economics counsellor Hideto Nakajima (seated) trying out an aptitude test. HMSM managing director Atsushi Uchiyama said “Total Support” is Hino’s “main fundamental”, where the company’s original unique concept places emphasis on “Caring for our Customers’ Business”, and aiming to contribute to their business needs and success throughout the lifetime of Hino’s products. 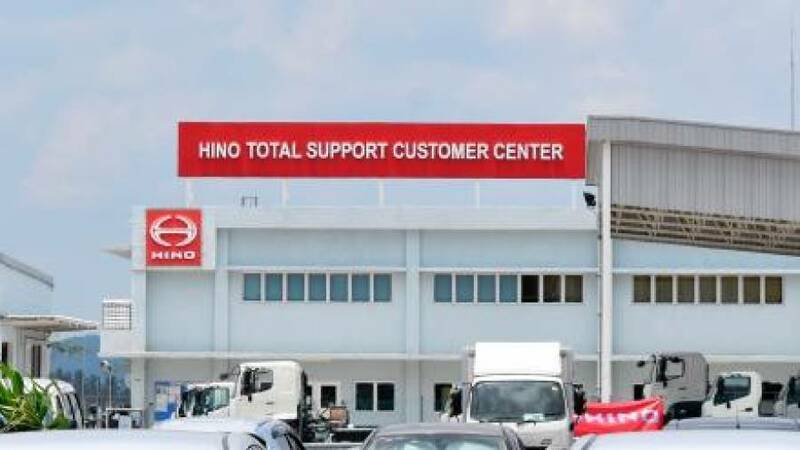 “In essence of ‘Total Support’, Hino takes an initiative with the establishment of HTSCC where we provide both theoretical and practical training to Malaysian drivers. “Through the Total Support concept, Hino is not only conducting training focused on the excellence of maintenance services, but also providing driving training, as the right driving technique contributes to lowering the risk of an accident to occur. “When road accidents happen, apart from the tragic loss of lives, not many people are aware of the cost to businesses. “These costs can be in the form of repairing the said vehicle, the insurance paid out to the affected families, the domino effect and disruption to business flow when traffic comes to a halt, and most importantly the reputation cost to the said company and the country in general. 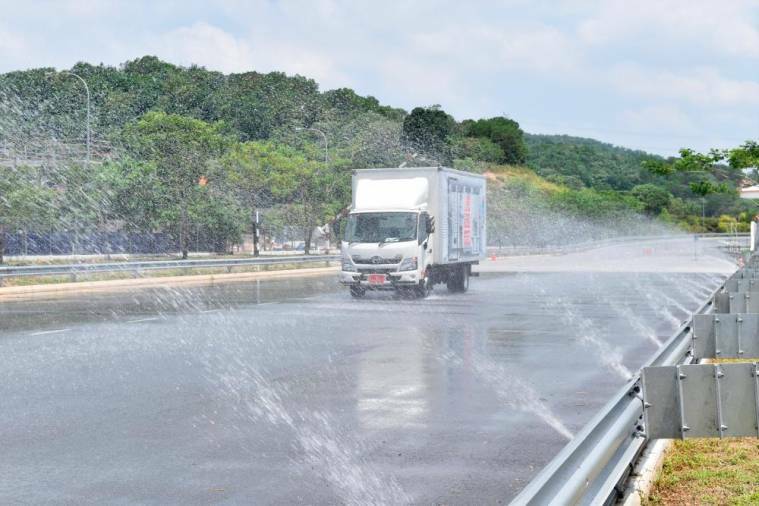 A stretch at the HTSCC is purposely sprinkled with water to simulate wet road condition, and also to test Hino lorries’ anti-lock braking system and stability, and also the driver’s ability. 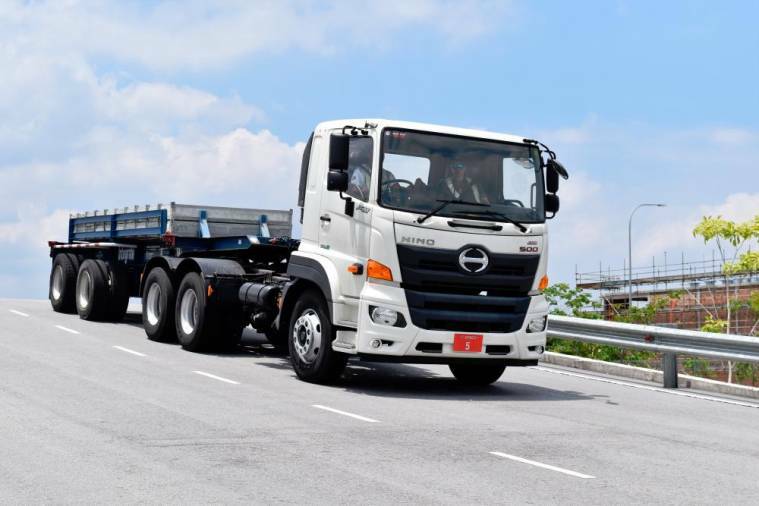 “As part of the Total Support concept and contribution of our Corporate Social Responsibility, Hino takes the opportunity to collaborate with Yamato Transport Malaysia where we create a holistic approach together to develop a higher number of competent lorry drivers in Malaysia. 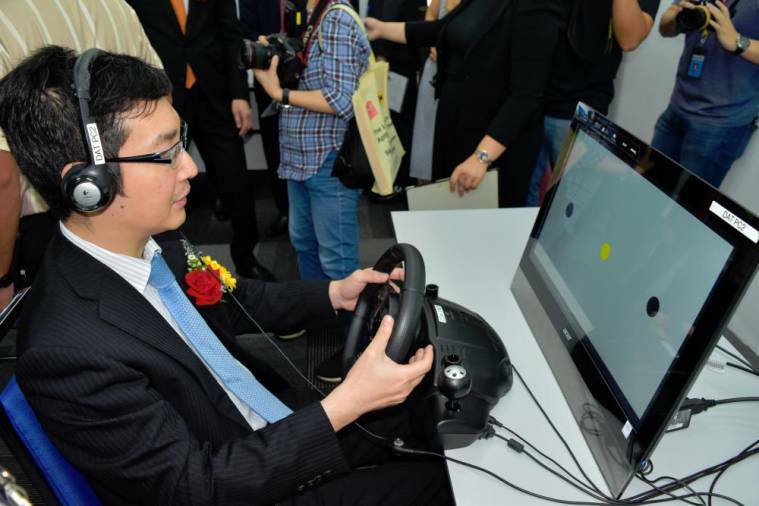 “The Driving Aptitude Test by Yamato will enhance the training programmes in HTSCC as throughout this test, drivers are able to identify their level of driving skill and will go through the practical driving training conducted by Hino. “With this programme and initiative, we aim to be in line with the government's efforts to reduce the number of heavy transport accidents on the road. YTM began operations in 1988, focusing on the forwarding and overseas moving businesses. In 2011, the company launched door-to-door parcel delivery services, “TA-Q-BIN”, which comes from the Japanese words “taku” (home), “kyuu” (speedy), and “bin” (transport). YTM managing director Takeshi Kitaoka explained that the company is thankful to be able to leverage on the experience it had operating in Japan, especially with regard to safety. “In Japan, since 1972, it became mandatory for commercial drivers to take the Driving Aptitude Test which is one of the main measures for reducing the number of traffic accidents. “At Yamato we use this aptitude test to evaluate our employees and practice appropriate training to our drivers. “The Safety Driving Training Programme is a training programme for which instructors would teach safety at a high level to commercial drivers. “In 2004, we became the first privately-owned company to be approved to execute Driving Aptitude Test. A Hino 500 Series medium duty lorry going through a series of narrow, sharp turns and obstacles at the HTSCC test track. “Today, together with Hino, we want to help decrease the rate of road accidents and deaths in Malaysia through the facilities and features HTSCC has to offer. 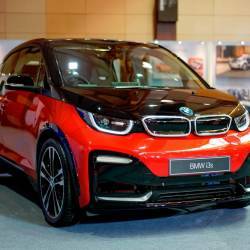 “A study was conducted by MIROS, the Malaysian Institute of Road Safety Research, on the main reason accidents happen, which is contributed by human error where people drive recklessly and ignore traffic rules. 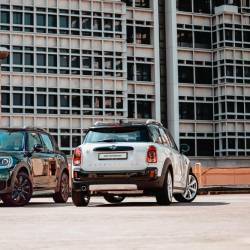 “This humanistic form of error can easily be helped and curbed through a thorough driving aptitude test that would aim at minimising human error and keeping Malaysia roads safer. “The aptitude test utilises the outline of DAT that would help drivers determine their level of skill, under our programme’s repetitive tests. “The series of results within the DAT would help to determine a driver’s skill and keep the results in line with standard road safety levels. The event on Monday’s guest-of-honour Japanese embassy economics counsellor Hideto Nakajima trying out an aptitude test. 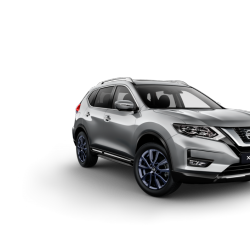 “After going through the test, our instructors will provide feedback methods on how to manage their behaviour and attitude toward driving based on their results. “Drivers will be able to realise the problems of their driving and what they need to improve on to drive more safely. “We are proud to say this launch will be our continuous efforts to promote road safety in Malaysia. 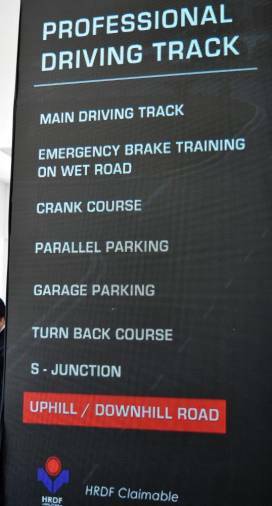 The training programme provided by HTSCC includes safety-related content using a combination of driving aptitude diagnosis, training lectures, and vehicle training. The training is based on each driver's driving characteristics, with the aim of further improving their knowledge, awareness, and driving skills for safer driving. Specifically, instructors use the results of qualitative driving aptitude tests, and give awareness through quantitative on-the-job training, as well as facilitate improvement in their knowledge and consciousness of safe driving. In addition, training results are shared with the drivers and business operators as an aid to their daily safe driving guidance. *The aptitude test and consultation are provided by YTM. A Hino 500 Series medium duty lorry goes up and down a steep slope at the HTSCC test track, while carrying a 10-tonne load on its trailer. The centre was established in February 2015 as a test drive and training facility for customers. It is Hino’s first permanent out-of-Japan facility able to carry out systematic driver training, from lectures to practical driving lessons. Since its establishment, the total number of users by last month is around 11,000. A Hino 500 Series medium duty lorry going through a 16-degree banked section at the HTSCC test track.